This lawyer type is probably the most celebrated lawyer type in and out of media. You can catch a glimpse of what they do in popular TV shows and movies, where they defend their clients against a criminal charge. Some of the most common cases they tackle are theft, the use or distribution of illegal drugs, speeding, and many more. 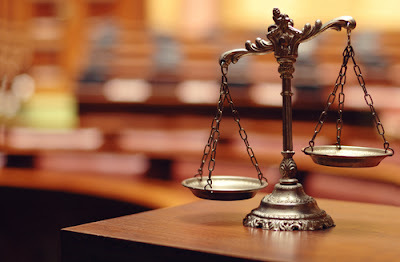 Lawyers who defend their clients against criminal accusations are an integral part of the justice system, as they represent and try to prove an argument, parlaying against the full penalty or even waiving the charges if the client can be proven innocent. A Public Interest lawyer is more interested in protecting human rights above everything else, but on a much wider scale. They protect the public's interest; i.e, tackling health justice cases, environmental issues on a community scale, and putting disability rights to good use are some good examples of what they do. Their operation is akin to charity, but the rewards they gain are immense, as major changes can happen once they win a legal battle. As Singapore's real estate is growing rapidly over recent years, Real Estate attorneys are getting much of the limelight these days. This lawyer type is mostly involved in handling legal disputes in regards to tenants and the respective landlords. Their expertise in real estate regulations and current laws put them in-between as mediators that have the capability to settle problems in a homeowner-neighbor property dispute. People from the real estate industry will always recommend to see a Real Estate attorney before signing any contract. Personal Injury has recently seen a surge of lawyers in Singapore. 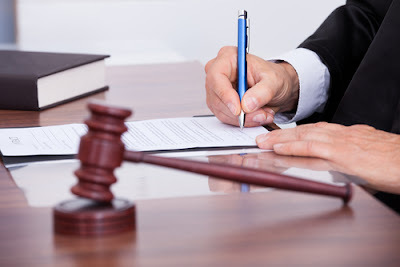 This lawyer type will help individuals and those who have been injured by another liable party to receive compensation for what happened to them. Personal injury cases such as automobile accidents, traffic accidents, amputation, respiratory illnesses, burn injuries, or chronic pain resulting from an accident can be handled by a Personal Injury lawyer. Head injuries, back and shoulder pain, knee and foot injury that aren't self-inflicted can appeal to this type of lawyer for compensation purposes. Injury in the workplace (such as construction sites), repetitive stress, and occupational diseases can also be taken in by a Personal Injury attorney. Immigration attorneys are the go-to people should you have any legal issues with citizenship. They can help you obtain a fully-legalized Singapore citizenship in the best and the fastest way possible, without circumventing any steps or legal process along the way. Not only can they help individuals get legal citizenship in Singapore, but they can also assist those who are looking to get business citizenship for working in Singapore and its many industries. Family lawyers handle sensitive interpersonal, family problems such as marriage and divorce. They are amongst the most important and most affable group of lawyers you can find in Singapore, and with good reason. These attorneys handle the delicate task of restoring social order within families by providing viable, amicable solutions. They will be there and speak in your behalf when proceeding with divorce, mostly handling the task of defending your child custody rights and distribution of wealth. You can also hire a family lawyer for adoption processes or when needing legal advice on any of the matters presented above. Employment lawyers are in demand as the country of Singapore has a substantial figure when it comes to workforce population. This group of attorneys normally side in with the employees and defend their rights as they work in a company. 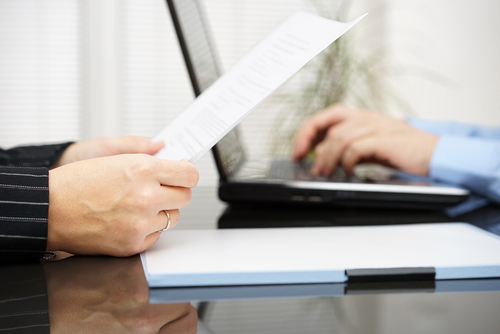 Cases such as overtime disputes, payroll, compensation, gender or age discrimination can be presented to an Employment attorney. They can also be hired to work out employee compensation benefits such as retirement programs, vacation and sick leaves, and the like. Unwitting sexual harassment victims can plead their case and have an employment lawyer defend them. Driving Under Influence lawyers specifically handle legal disputes over individuals who are suspected of driving under the influence of alcohol or drugs. These kind of charges are very serious, and DUI attorneys are adept at defending you from harm. They cover DUI regulations, aggravated DUI cases, felony, and even drunk biking cases whenever it presents itself. This lawyer type is critical in educating the layperson understand his or her civil rights. Domestic abuse are some of the most common cases a civil rights lawyer can face. These lawyers know and commit to memory the constitutional law, which is especially helpful for any civil dispute. Civil liberties and discrimination against clients are their forte. The recent spats over gay and lesbian rights have catapulted them up front and in the center of media spotlights. There are certain kinds of lawyers who only work in the business and corporate sectors. They handle small and mega-contracts alike, ensuring that everything is compliant, legal, and that both corporate parties are in a mutual agreement. Corporate lawyers can work in patent or litigation problems that affect business and corporate entities. Debts and the complicated process of bankruptcy in all its forms are the forte of a Bankruptcy lawyer. This lawyer type is in very high demand when it comes to the banking sectors in and around Singapore. Business can contact one should they need an expert in filing for bankruptcy, or in defending against it. They are also rated as one of the most efficient legal consultants among all other lawyer types.